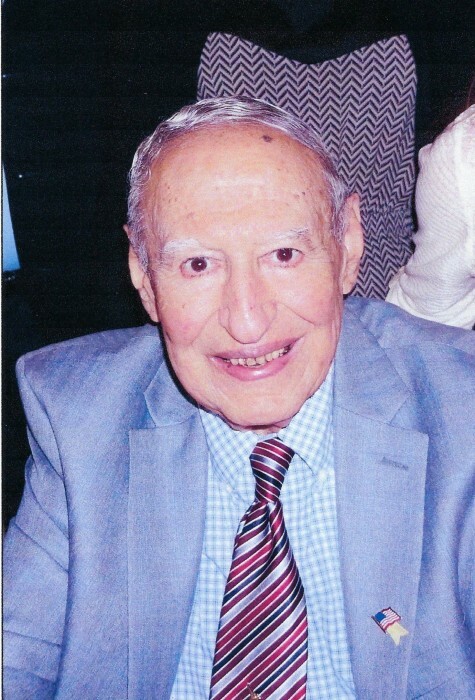 Augustine "Gus" Lanzo passed away on July 27, 2018 at 91 years of age. He is survived by his wonderful wife of 64 years, Audrey; two sons, Gus Jr. and Dominick Allan; daughter, Cheryl and four granddaughters, Erin, Lauren, Kerry and Julia. At Grumman he held several positions including supervisor of assembly plants, assignments for the LEM program, director of education and training and director of Administrative services. In January 1989, Gus retired from Grumman after 36 years. Gus and Audrey (Allen) met at Point Lookout Beach on July 5, 1951. They were married on December 26. 1953 and had three children, Augustine "Gus", Dominick Allan and Cheryl. He was very proud of their accomplishments. In 1957, Gus and Audrey moved to Stonybrook, LI, NY. He served as a school board member at the Stonybrook and Three Villages District for six years including President for two years. He and his family attended the Stonybrook Community Methodist Church for 32 years and he served on the board of trustees for 6 years. Gus was a Cub Scout Master for 6 years. Later in the 1960's, the family joined the Old Field Club and he served on the board of directors for 8 years. In 1988 Gus and Audrey moved to Suntree, Melbourne, Florida. They joined and became active in the Suntree United Methodist Church and Suntree Country Club where they both played golf. They were happy to be near Gus's nephew Al Narvaez and family. They took regular visits to Long Island North Carolina and Baltimore to visit family. The grandchildren were a particular delight and Gus was wrapped around their little fingers! In 1964, Gus joined the National Association of Watch and Clocks Collectors. He became proficient at collecting and restoring antique American clocks. He was a member for over 50 years and was inducted into the "Old Timers Club". This activity led to many trips throughout the United States for clock conventions. In 2007 Gus wrote and illustrated a book on Torrington Clocks which has become a major research tome. They went on many a jaunt thru New England with their good friends Flo and Irwin attending auctions and stopping at every antique shop. Gus will be sorely missed by his wonderful wife and constant companion, Audrey, along with his family.